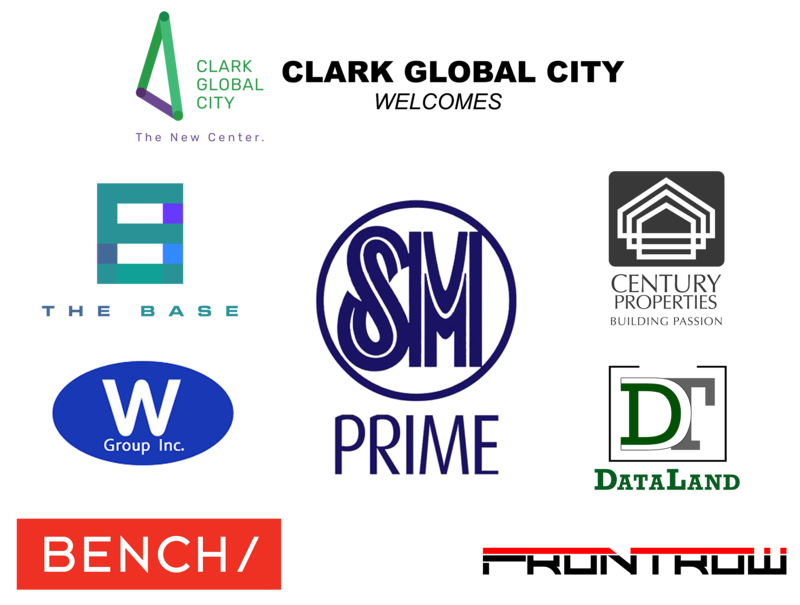 Clark Global City – Explore the new center of the economy. Enjoy the rest of the summer! 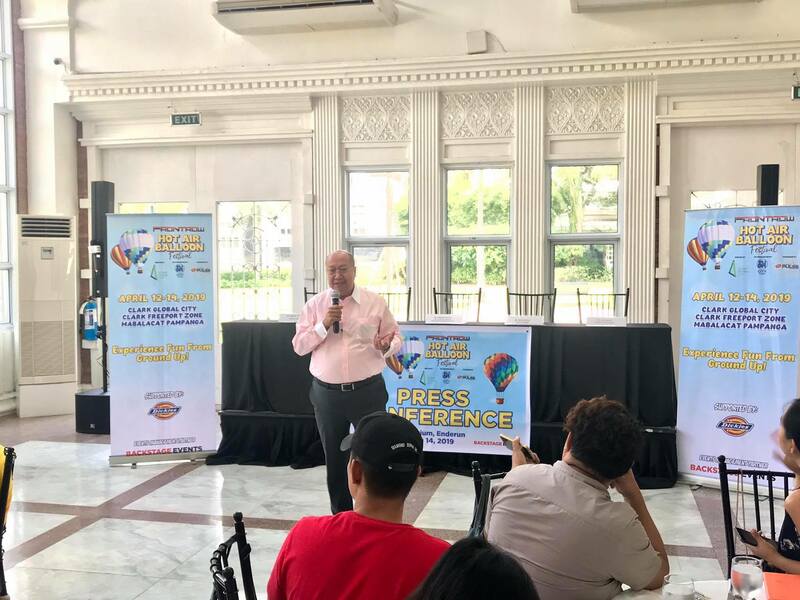 Thank you everyone in joining the Frontrow Hot Air Balloon Festival! 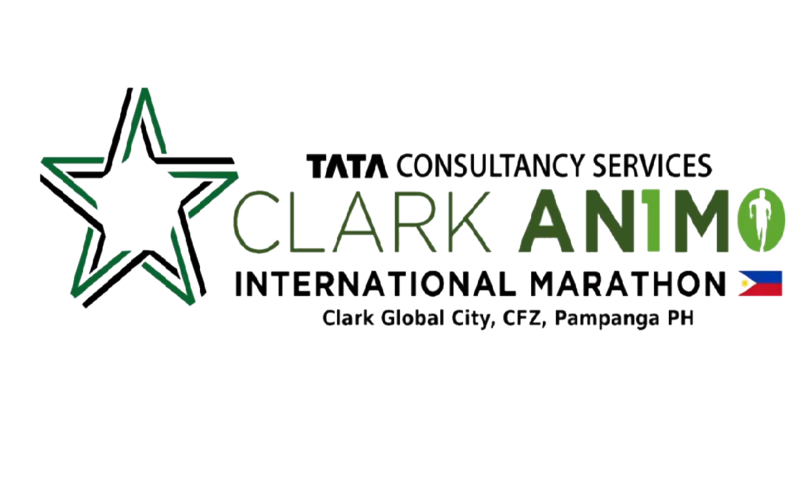 Thumbs up to all the winners and finishers at the TCS Clark Animo X See you all again next year! 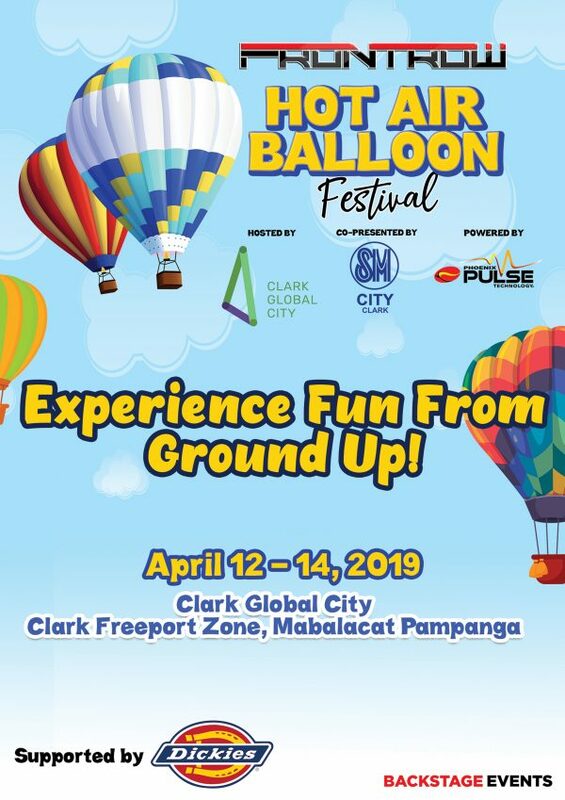 Watch the sky light up at the 10th Philippine International Pyromusical Competition at SM City Clark! Catch it on the remaining days, March 23 and 30! Excessive density lead to congestion in Manila. Our restrictions will lead to growth. The New Center is built with respect for breathing space, giving you freedom to move and your business to grow. At the New Center, we have wider roads and more lanes. Congestion will never exist even at full capacity. When the city is always moving, so is your business. At the New Center, we have wider roads and more lanes. Congestion will never exist even at full capacity. When the city is always moving, so is your business. Manila crawls to the airport. At the New Center, you are only minutes away from the nearest international airport and seaport. Business trips and delivery of your goods are never delayed.